Cameron Wilson has fled to Key West to start a new life. 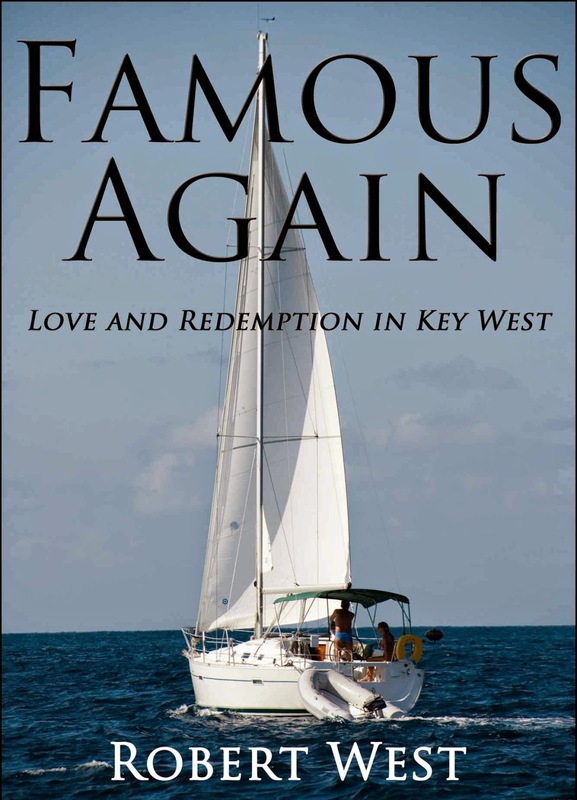 He spends his days crewing on a sailboat that carries tourists on snorkeling trips to the Great Florida Reef, but his evenings are spent quietly drinking in Key West bars trying to forget the day 14 months earlier, which he simply calls The Day, when his world was destroyed in a bloody rampage that catapulted him onto the front covers of magazines and newspapers around the world. Cameron attempts to build a life of solitude and reflection in the Southernmost City, but his new peace is shattered one morning when he impulsively performs an act of heroism at the reef that pulls him back into the glare of the national media spotlight — and he unwillingly becomes famous again.